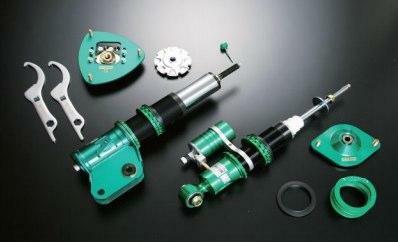 TEIN Dampers - Super Racing - Lesher Motorsports, Inc. The Street Version Sports Shock Absorber, Inherited All the DNA of ‘Type N1’. Unlimited Setting Capabilities!